In this town it's feast or famine, and I'm always looking for alternative ways to make money. So last week, when I recieved an invitation to meet Mr. Ray Jones...ya know, the notorious Los Angeles drug kingpig to discuss a “business opportunity,” I thought, this is Hollywood, it’s all about who you know, and a meeting IS a meeting, so yea I agreed. 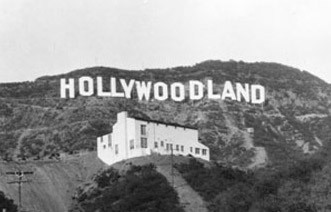 I called up my posse to come along, (cause that's the way I role) knowing that in Hollywood image is EVERYTHING!!! We arrived at Mr. Jones' Koreatown apartment, and were presented with a very enticing opportunity…join Jone’s drug cartel or go to jail…GAME SET!!! What to do? First thought was to call my lawyer, but Mr. Jones’s “associate” Tommy, took our phones. I mean I get it…no pics, but I’ve been to many drug lord homes and trust me, no one is snapping instas. OK Mr. Jones...we'll "play." Mr. Jones told us that before we can officially join his squad, there was a test...we had to find all the drugs hidden inside his (and I guess, Tommy’s) apartment, and flush them in the toilet before the cops arrive or face the consequences. Wow...even in Hollywood you have to “audition” to be part of a drug cartel. Typical. 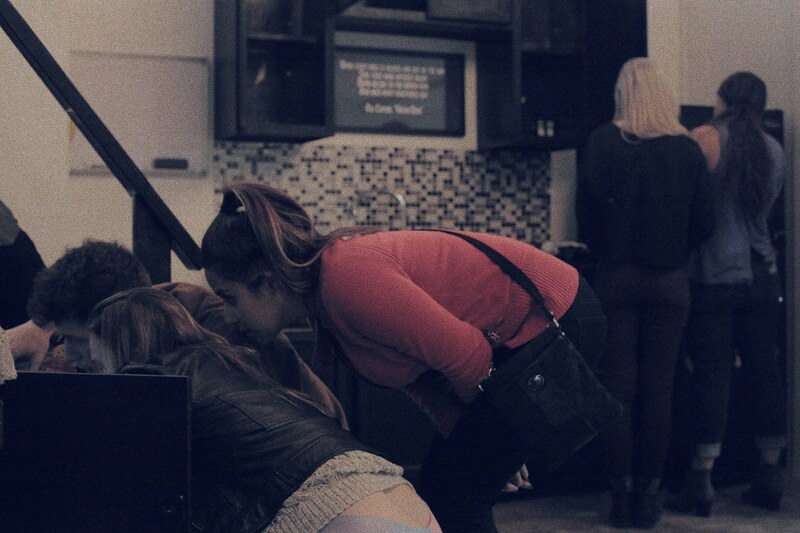 Tommy told us to look around the apartment for clues and information that we could use to pass the test. These clues were well...hidden. Some clues would unlock other clues while some would unlock more mysteries...and so on and so on. I’d like to tell you more…but ya know…I can’t. Some things need to be kept secret. Tommy disappeared, and we were on our own. Game ON!!! Call it a test, or a game…but Ray’s apartment…the “Stash House” was a fun and clever way to spend some time bonding with my group of friends, trying not to get thrown in jail. One thing it is NOT…it’s not an escape room. There is nothing to escape. It's a real-life physical adventure immersive and interactive experiences in which a group of buddies has to solve a series of puzzles and riddles in a themed room in a limited amount of time. The invitation I got was a promise of an adventure, and they did not lie. There was a purpose here…a beginning and an ending…and booze. That’s all I’m saying. 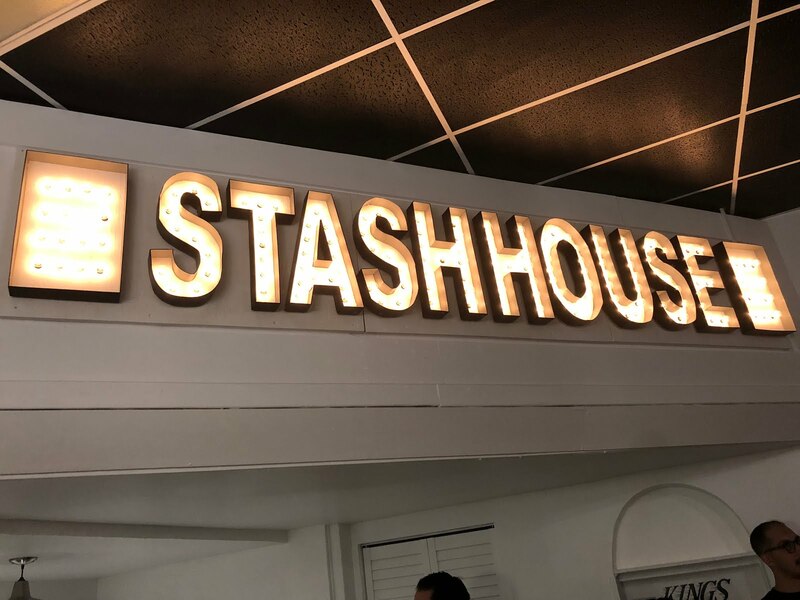 Stash House was created in 2018 by Don DeLeon and Tommy Honton. Working together as writers since 2009, Don and Tommy became fascinated by immersive and interactive experiences as a new and thrilling space to create in. 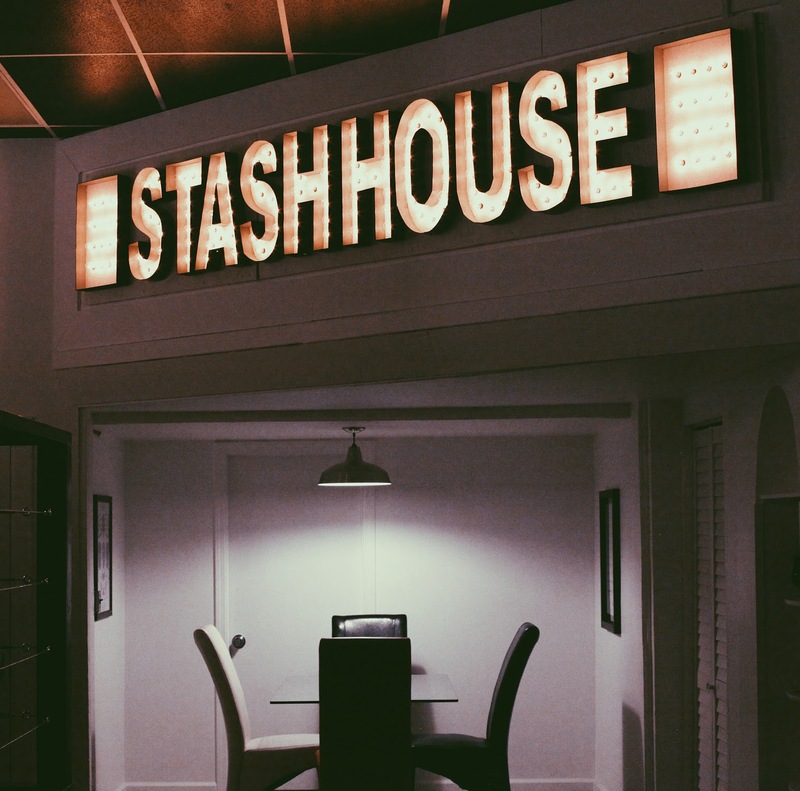 Bored with the traditional pipeline system of the entertainment industry, they created Stash House as a way to channel their passion for surprising storytelling into a new form. Prior to Stash House, Don and Tommy created Street Baptism in September of 2017, an immersive game that served as a prequel to Stash House. 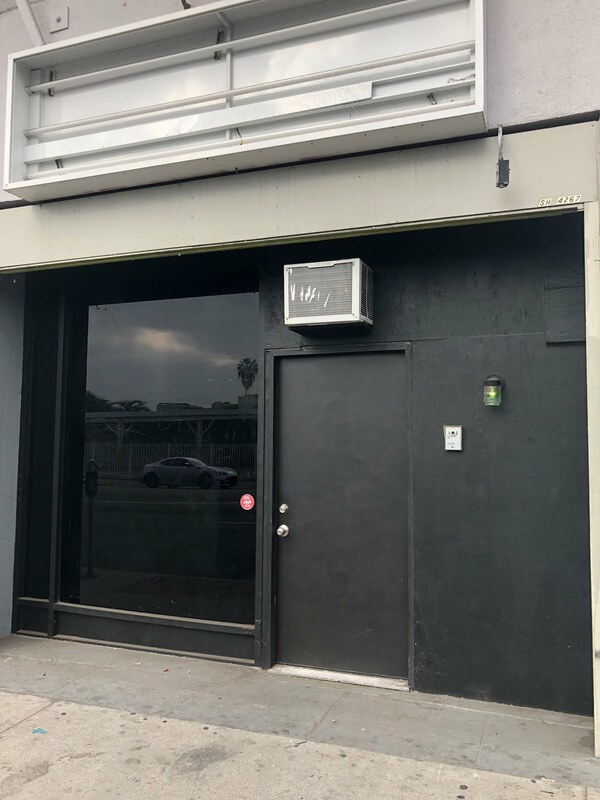 Now that Stash House has opened its doors to the public, Don and Tommy will continue to explore the story of Ray and his ever-expanding enterprise in new and interesting ways. I'm not telling you how we did. Maybe we finished in a half hour, or an hour and a half or maybe we didn't finish at all. I will say this...we are not in jail. Stash House is now open to the public. 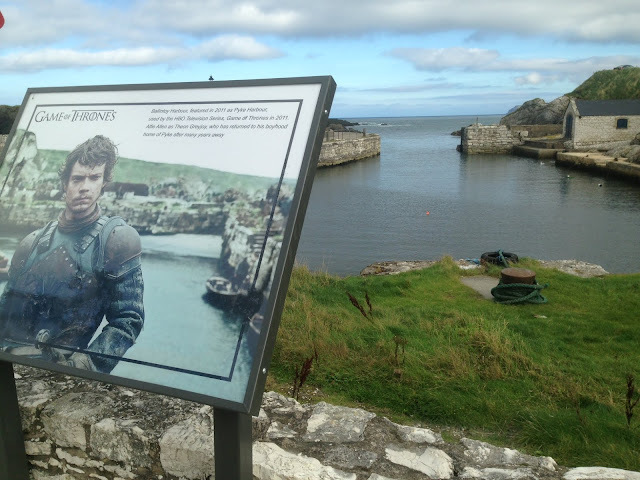 So if you want to check it out for yourself….you need an in…and it's available HERE. Tell em I sent ya for VIP service. Site; Facebook; Twitter; Instagram...We ❤️ya!! !